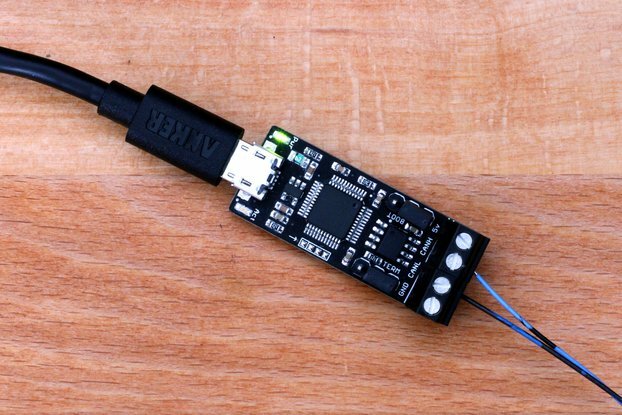 Plug and Play JTAG/SWD USB programmer and debugger with a built in GDB server and TTL level UART to USB adapter. 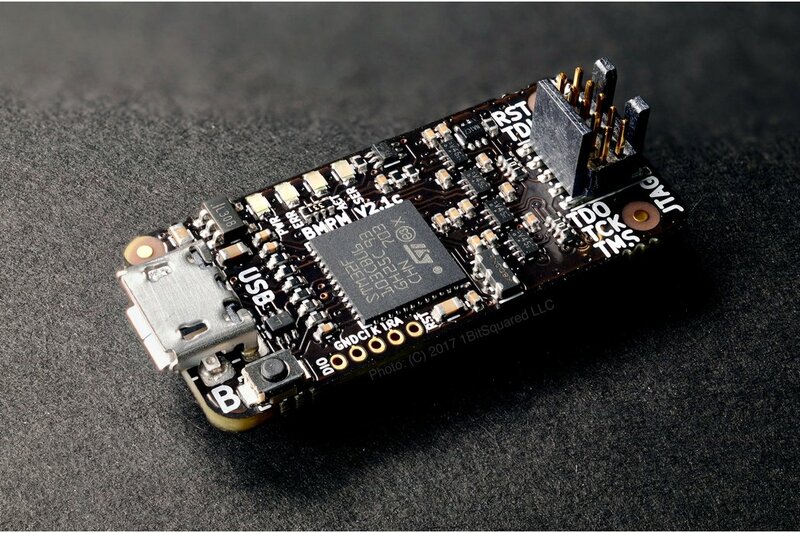 Black Magic Probe Mini V2.1 (BMPM2) designed by 1BitSquared in collaboration with Black Sphere Technologies is a JTAG and SWD Adapter used for programming and debugging ARM Cortex MCUs. 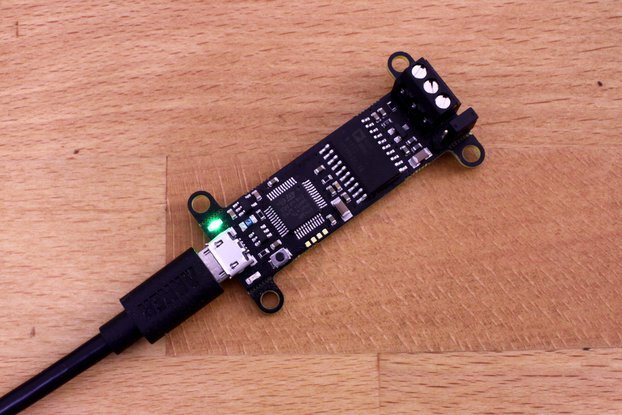 Its the best friend of any ARM microcontroller developer. 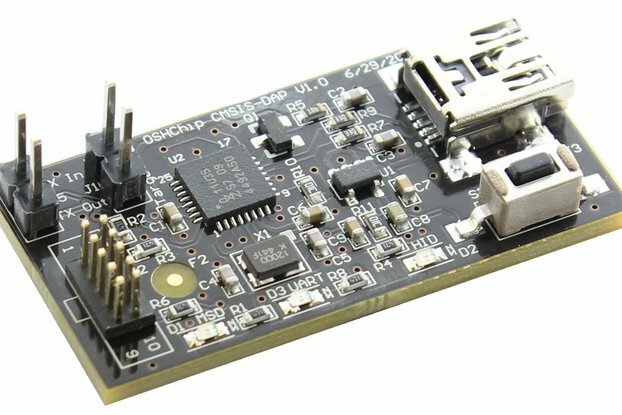 Black Magic Probe gets rid of intermediate programs like OpenOCD or STLink server. This makes the operation faster and more reliable. You just open your GNU Debugger (GDB) and select the virtual com port offered by BMPM2 as your extended remote target. For a full description and how-to visit the projects Wiki page on GitHub.